Adam Ickes has started a new monthly prompt where he produces an image and you make up a piece of flash fiction of between 300-500 words. Prompt goes from 21st-21st of each month. It gives plenty of time to think and work through. Go take a look and have a go. Thirty-Five. The one number our family hated. We do not dare have children after the age of twenty-two, as it would be far too painful on the children otherwise. Since our family had our baby boom back on 1300, we age to thirty-five and that is it. We cease to exist eight months afterwards. This gives us eight months to prepare and be ready to end our days. This is our legacy. However, I have broken that legacy; it is now just a fly in the ointment to me. 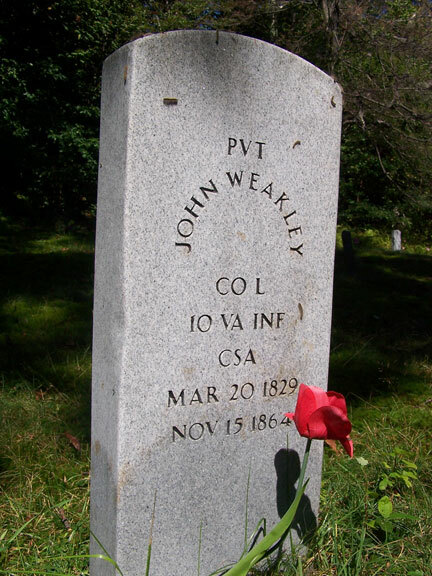 This is my fourteenth outing as John Weakley. I know how to make it to another life and I retain all of my memories. I am the most intelligent man on this planet. Nobody knows just how I have managed to become so intelligent in such a short space of time. I was originally born in 1374, although this time I was born in 1829. Other people may decide to use my ability for evil, but I am not like that. I only remove people who stand in my way. I do not kill for fun, and that is what makes me good rather than bad. I am no psychopath. I have a reason to kill the people I do. They are the ones who could possibly know my secret, and I cannot let that get out just yet. The world is not ready to know about me just yet, so I have to remove everyone who finds out. It is no big deal. A few drops of poison here, a push off the cliff there, the odd slit throat. I am just glad that my servants do not know. Their families have been in my family for generations. Or rather, their family has been with me for generations. Every night they make me the same drinks, every morning they make me the same food. I have to eat and drink specific food so that my soul moves straight into the next body. It is coming to the end of my time in this body, and I am looking forward to the next one where I can see in the century. I have to hide a body first though. My wife found out about me, so I had to silence her. It was a shame because I liked her. 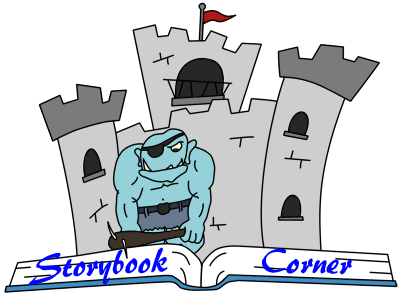 This entry was posted in Fiction and tagged Adam Ickes, Challenges, February, Flash fiction, Postaday, Storybook Corner. Bookmark the permalink. That was very clever and imaginative – I really enjoyed it! Great piece Al! I am sorry to hear that you have been in some pain lately. I hope you recover soon. He out smart himself. One of your best. Take a bow. Just when I think I know will happen…BAM! Wow! That’s creepily intriguing, Alastair. He’s awfully careless for being the most intelligent man on the planet. Great story, Al! Judging from some of the people I’ve met myself, a dead gnat may be a tad generous on your part. Dear Al, you have seen doctor, haven’t you? Thank you Nia. I have. Unfortunately it is something that I just have to live with now.